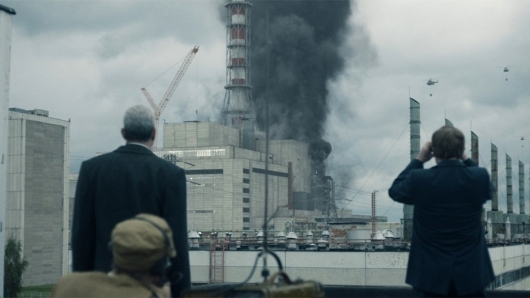 An official trailer has been released for Chernobyl, HBO’s upcoming miniseries. A date announcement trailer was released earlier this month. The five-part miniseries tells the story of one of the worst man-made disasters in human history. You can find much more information on it and watch the new trailer below. 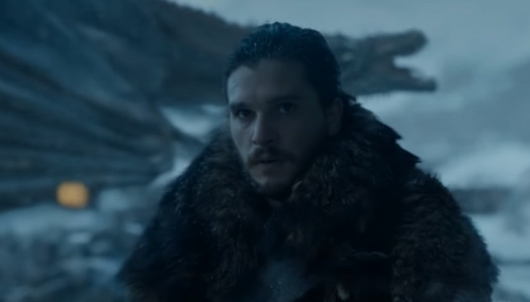 HBO has released the first trailer for their long-awaited Deadwood movie, a continuation of the story told in the hit western series which ran from 2004 to 2006. The trailer is just a teaser, but packs a good amount of footage into its 40-second runtime. 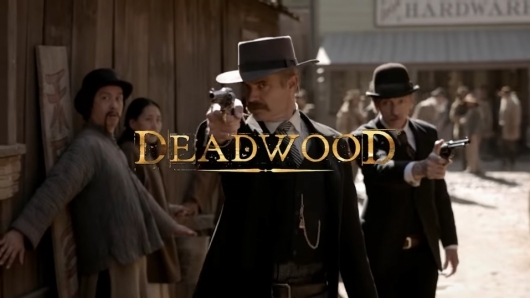 You can find much more information on the Deadwood movie and give the teaser trailer a watch below. 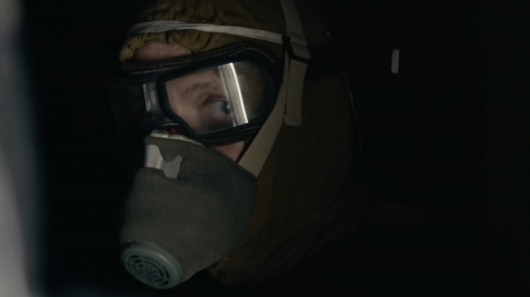 HBO has released a teaser trailer for Chernobyl, a miniseries about the 1986 nuclear disaster. The brief trailer announces a premiere date for the miniseries, which stars Jared Harris, Stellan Skarsgård, and Emily Watson. You can find more information on Chernobyl and watch the teaser trailer below. 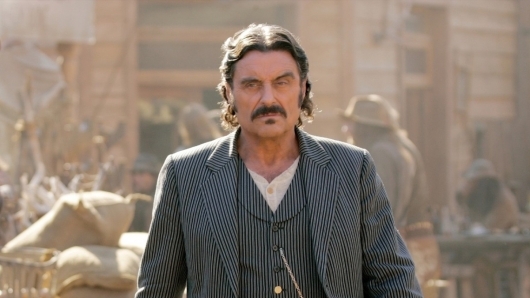 The first official images from HBO’s long-awaited Deadwood movie have finally arrived. 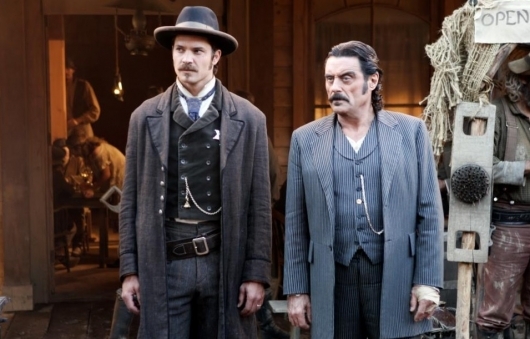 The images give us a peek at how the two gentlemen above, Al Swearengen (Ian McShane) and Seth Bullock (Timothy Olyphant), are looking these days, 12 years after the original series came to an end. Additionally, executive producer Carolyn Strauss also shared some info on the movie, which was written by series creator David Milch. You can find the images and see what she had to say below. It’s been a lengthy road, but HBO has officially begun production on their Deadwood movie. 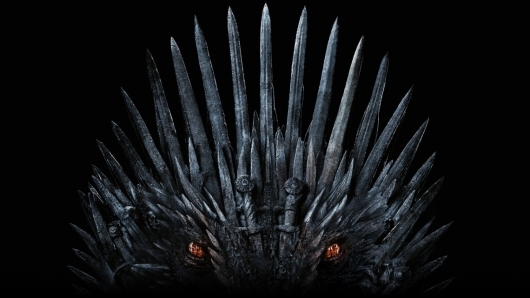 President of HBO Programming Casey Bloys announced that production had begun in Los Angeles on the movie, which is written by the creator of the TV series, David Milch, and directed by Daniel Minahan (Game of Thrones, House of Cards). Also revealed is who from the original cast is returning for the film and where the story picks back up. You can find all of the info in the full announcement below. 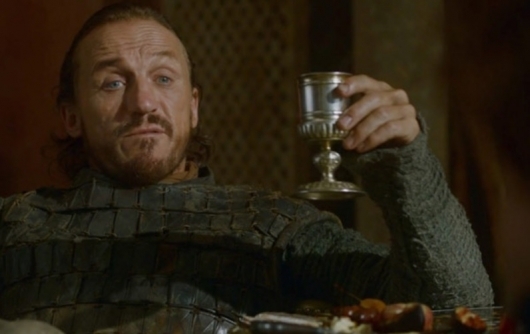 Is it just me, or has this felt like the longest year waiting for a new season of Game of Thrones yet? It’s safe to assume that the same thing will be said next year around this time. 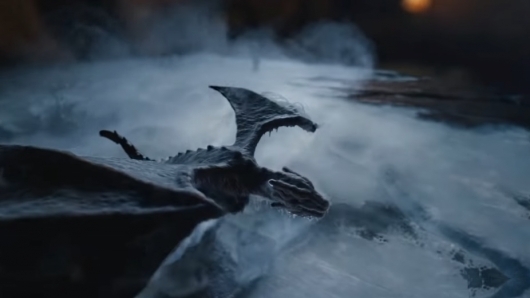 We’ve seen plenty of teases for season six of the HBO fantasy drama, but thankfully the full trailer has just been released and it’s filled will all sorts of things that are sure to send your emotions scurrying off in many different directions like cockroaches at the flick of a light. I shan’t waste any more of your time. 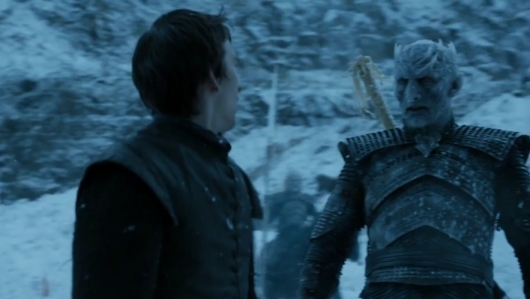 Click on over to the other side now to check out the trailer for Game of Thrones season six!